# Optionally specify an array of imagePullSecrets. Release "mydb" has been upgraded. Happy Helming! 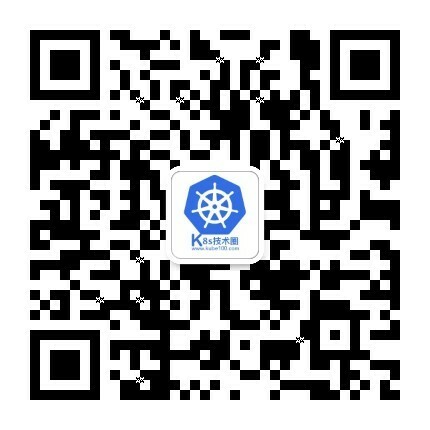 Normal  SuccessfulMountVolume  58s   kubelet, node02    MountVolume.SetUp succeeded for volume "data"
Normal  SuccessfulMountVolume  58s   kubelet, node02    MountVolume.SetUp succeeded for volume "default-token-n9w2d"
Normal  Pulling                57s   kubelet, node02    pulling image "busybox:1.25.0"
Normal  Pulled                 45s   kubelet, node02    Successfully pulled image "busybox:1.25.0"
Normal  Pulling                41s   kubelet, node02    pulling image "mysql:5.7.14"